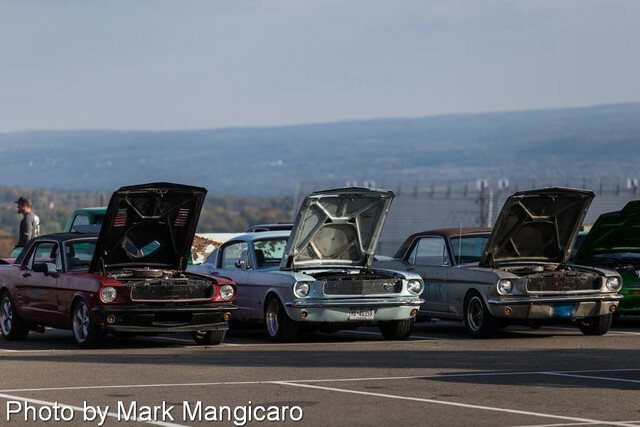 Vintage Mustang Forums > General Discussion > Wheel and Tire Forum > Impulse purchase. Will they fit? Impulse purchase. Will they fit? 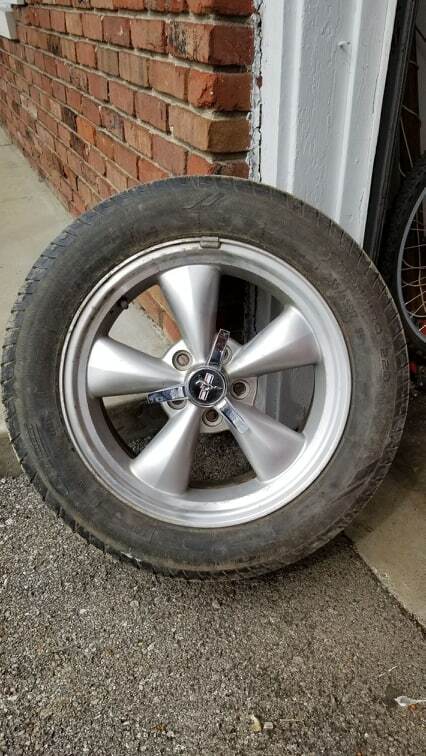 Someone was selling a set of modern Mustang wheels on Facebook, and I jumped. Now it occurs to me that I really don't know if/how these will fit. Bolt pattern appears to be correct. Current tires are 235/55/17, which I assume I will need to replace with something... what? 45 profile? Do I need a spacer or a... What? Oh, I should probably mention. Putting this on a -66 289 coupe. Quarters and fenders are about to be replaced, so I guess rolling wouldn't be a big issue if I need to. Last edited by 2nd 66; 04-12-2019 at 08:09 PM. Fantastic. I will go with those. Thank you kindly.